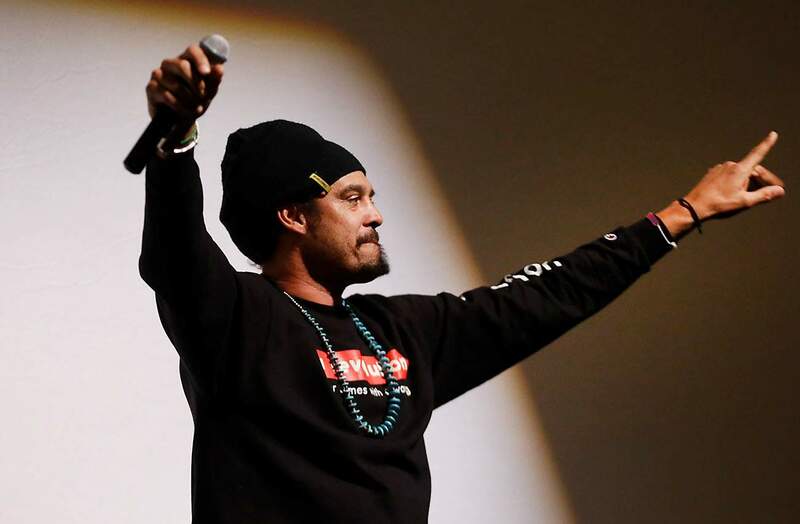 Musician Michael Franti appears Tuesday as the Making a Difference Speaker for The Community Foundation Serving Southwest Colorado at the Community Concert Hall at Fort Lewis College. 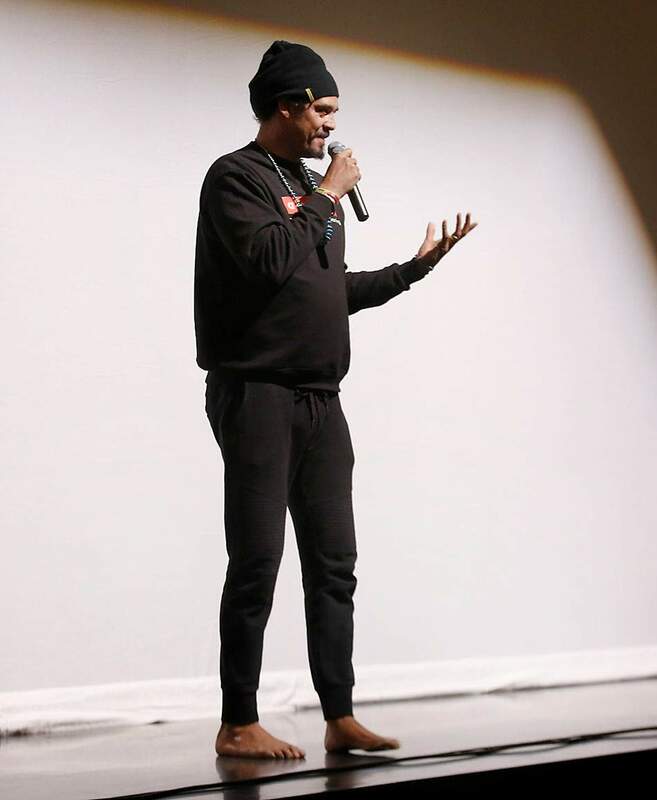 Franti debuted his documentary “STAY HUMAN” and performed two shows. Franti spent four years working on the film, which explores the connection between people around the globe and what it means to be human. Musician Michael Franti appears Tuesday as the Making a Difference Speaker for The Community Foundation Serving Southwest Colorado at the Community Concert Hall at Fort Lewis College. 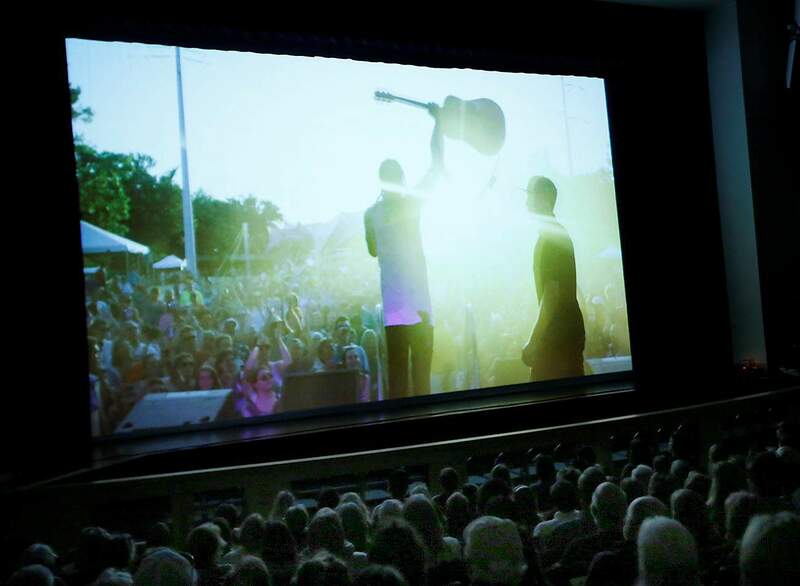 Michael Franti’s documentary “STAY HUMAN” was shown Tuesday at the Community Concert Hall at Fort Lewis College.